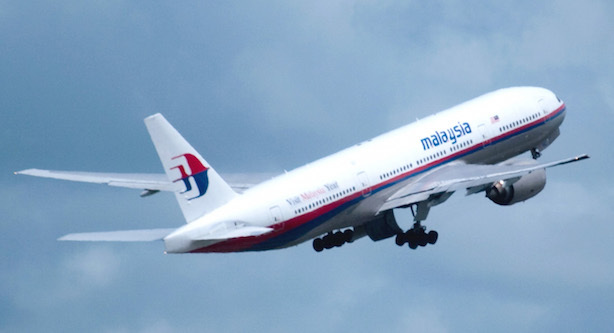 Malaysia Airlines will rebrand later this year. KUALA LUMPUR, MALAYSIA — Malaysia Airlines CEO Christoph Mueller has confirmed the airline will be rebranding in September, which is likely to involve a wholesale name change. "All constellations were open," Mueller said at a press conference in Kuala Lumpur. Despite suggesting that the airline’s brand had been tarnished beyond repair in some parts of the world, the CEO confirmed that the London-to-Kuala Lumpur route will remain in place. "[This] is a flagship route for Malaysia Airlines and will continue to be served twice a day by the A380." During the press conference, Mueller also revealed that the airline was "technically bankrupt." He said: "The decline of performance started long before the tragic events of 2014." The remainder of 2015 will be focused on damage limitation and the rebrand. The aim is to stabilize during 2016 and the CEO hopes the company will break even by 2018. "We will be a startup. It will be a new legal entity [with a] new shareholder, strategy, in large parts new management. In fact, everything will be new," he continued. Nicknamed "The Terminator," Mueller has spearheaded turnarounds at airlines including Aer Lingus, Sabena and Lufthansa. These have usually involved axing jobs and he confirmed that 6,000 jobs would be cut at Malaysia Airlines. Malaysia Airlines was forced into nationalization after a disastrous 2014. In May 2015, an administrator was appointed voluntarily to initiate a restructure. Ketchum was drafted in to handle crisis comms, media relations and strategic counsel when flight MH370 went missing. "Currently, an international Ketchum team is supporting the restructuring of the airline," the firm told PRWeek. PCC has been working with Malaysia Airlines since 2012 and oversaw crisis work relating to flight MH17, which was shot down over Ukraine. The agency has also confirmed it will remain in place. Corporate work, including Monday's announcement, continues to be handled by FTI Consulting in Asia.